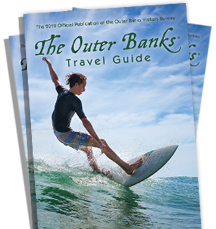 Where your Barrier Island Experience Begins! 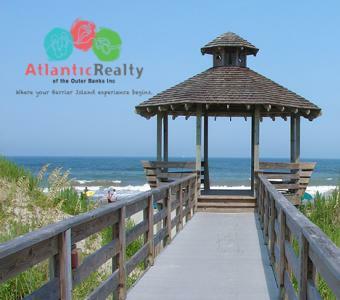 Offering over 165 homes from Corolla to South Nags Head featuring pet friendly, oceanfront, condominiums, and more! 2 locations to serve you. 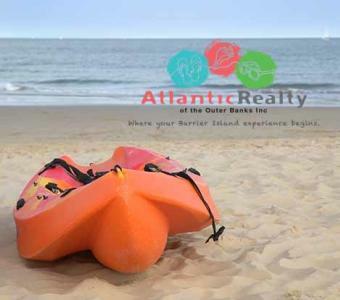 Partial Week Rentals available. Exclusive Fun N Sun Pass that give our guests over $400 in Free Daily Activities each and every day of their stay!